*Converts 24V DC to 110V AC of pure sine wave power. *Ideal for running small electronic tools, air pumps, electronic doors, small motors, refrigerators, HDTVs, electronic game systems, computers, laptops and inkjet laser printers. *High transform efficiency, fast start. *Pure sine wave output waveform. *With automatic over-current and output short circuit protection to avoid damaging the equipment. *Temperature-controlled fan, safe & efficient. *Safe and reliable with built-in fuse. *Protections: Battery low alarm/Battery low shutdown/Over voltage/Over temp/Output short/Input polarity reverse/Overload. 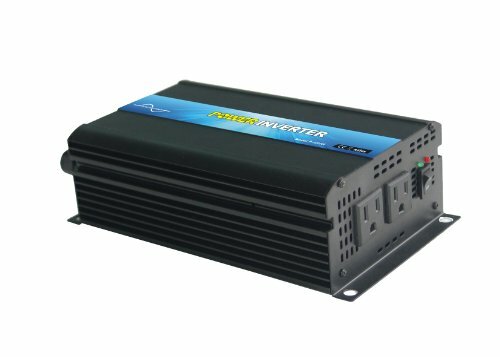 This inverter could be customized, if you have special needs, please leave us below information when placing order. Converts 24V DC to 110V AC of pure sine wave power. Ideal for running small electronic tools, air pumps, electronic doors, small motors, refrigerators, HDTVs, electronic game systems, computers, laptops and inkjet laser printers. High transform efficiency, fast start; Safe and reliable with built-in fuse. Pure sine wave output waveform; Softstart function.